SKU: CO5937. Listed in: Costumes, Costumes Kids, Halloween. 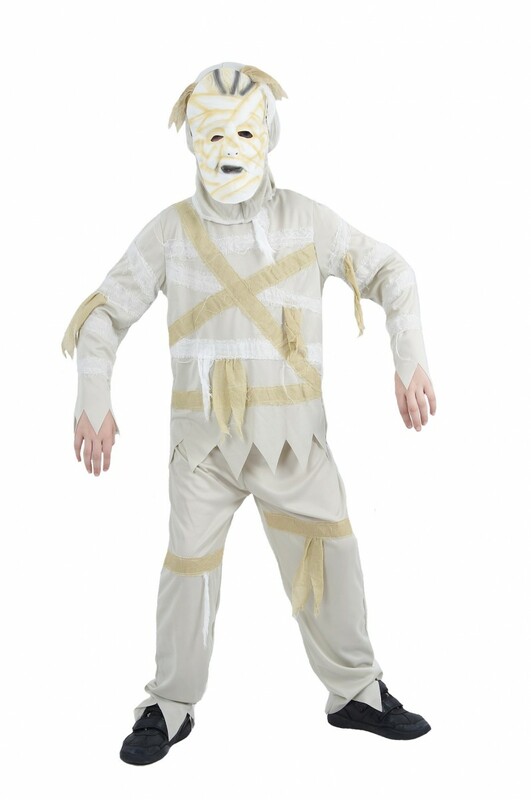 Tags: boys, costume, mummy. 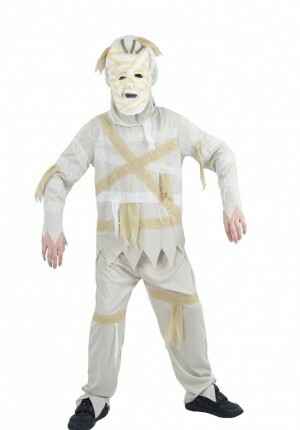 Bandage Mummy child costume. Comes with top, pants and headpiece. S=6 Approx. measurements. Chest 62cm, Waist 57cm, Hips 66cm.